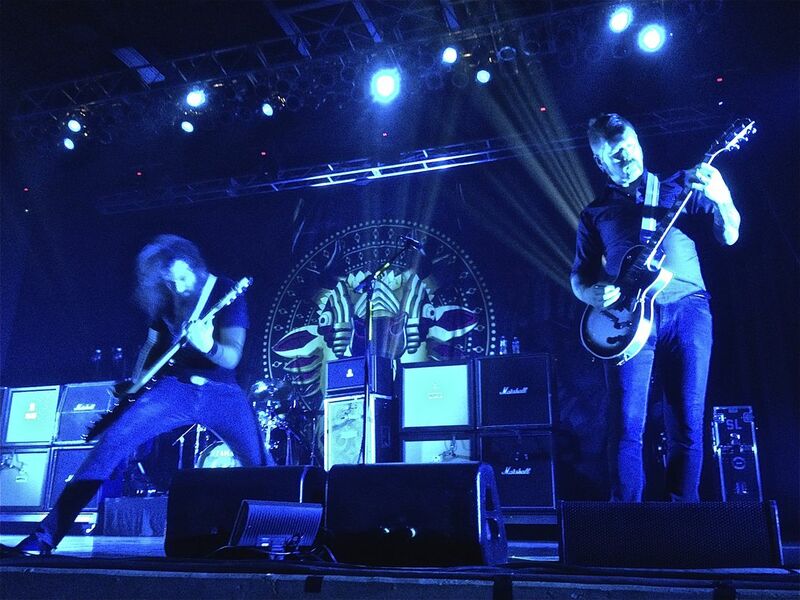 Mastodon on their 2012 tour supporting "The Hunter". Front row, and their LED lighting setup created some amazing effects in-camera. 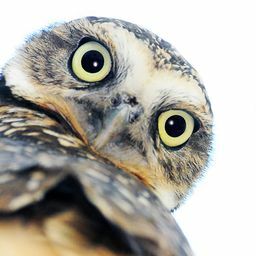 Date Uploaded: Dec. 3, 2015, 2:53 p.m.